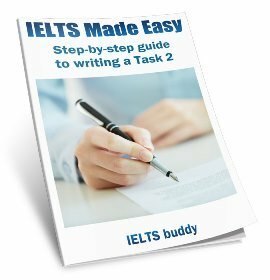 How easy is it for a native speaker to get an IELTS band 8? I'm applying for the Subclass 189 visa soon and since I'm pretty short on work experience (fresh-ish graduate), I'm going to need a score of 8 across the bands for IELTS. I wasn't worried about this at all, but now I'm a little concerned. How difficult IS it to get Band 8...for a native speaker of English? It's actually my first language; I speak nothing else. Would you describe Band 8 as 'fluent' or 'impeccable'? How much of a factor is the way you answer a question, as opposed to your actual command of the language? Mostly I'm concerned because money and time is extremely tight for me (working two jobs plus study), and I can't really afford to spend more time and money on preparation than absolutely necessary. If it helps - as I've said, English is my native tongue, but I'm also a newspaper copy-editor, English tutor, Law grad and Philosophy grad, and I previously attained top grades for English plus English Linguistics at O- and A-Levels. I've glanced at the sample questions and they look long, but easy. I'm very confident in my actual ability, but...kind of afraid there might be something that blindsides me and robs me of Band 8. 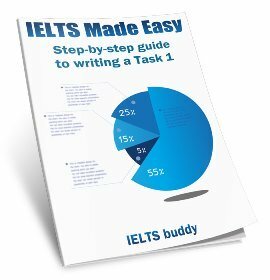 Comments for How easy is it for a native speaker to get an IELTS band 8? There is no guarantee that a native speaker will get a band 8, but I'd say you should do if you do a bit of prior study. Plenty of native speakers get 8 or over, though some may get less if they make mistakes. Has fully operational command of the language with only occasional unsystematic inaccuracies. Misunderstandings occur in unfamiliar situations. Handles complex detailed argumentation as well". You asked whether it is just language ability or also the way you answer the questions - it is both. You are already fluent obviously so you are in a very good position. It's possible you could go in there with no practice and get an 8 or 9 but it's better to prepare as you could make mistakes if you don't know the format of the test. For example, in the writing you only have 60 minutes for both the tasks and there are a variety of types of essay or graph/letter you could get. Even a native speaker could end up misreading the essay question or running out of time, potentially bringing your score down to lower than an 8. 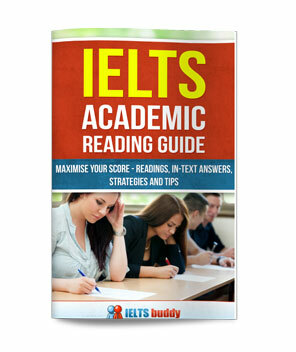 Also, the reading test is very difficult, even for some native speakers, and you have only 60 minutes to answers questions for 3 quite difficult texts. Sometimes in the speaking test native speakers don't say much as they assume they will get a good score just because they are native speakers. But you are graded on your speaking so if you are not saying enough you could end up with a lower score. It's obviously not possible to give all the tips and strategies on here, so go through the website and do some practice tests. And look through the lessons on this site and the speaking and writing to make sure you don't make any slip ups. 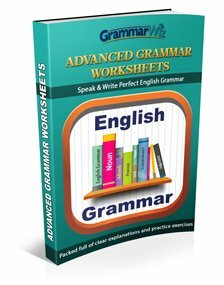 If you are a competent native speaker you don't need to worry about getting paid lessons - going through things online and printing off some practice tests to do should be enough. I don't think you have anything to worry about, but better to be safe than sorry and make sure you are prepared. I am not a native English speaker, but I have done pretty well in the two previous IELTS sittings. I have had no problems with Listening, writing and Speaking components; I've scored 8 or higher. But my challenge is always with the Reading test. I just can't get above 6.5. Based on my experience, I am sure even native English speakers would find the reading component quite challenging. I am from English speaking country. I have written ielts before. How do I get band 9 thanks I have never attended any lessons on ielts. I got an 8 average with no preparation whatsoever. I found the reading most difficult as I don't enjoy reading generally. However, most native speakers will get a 9 for speaking which will pull your average up.